Tasting Note: 08.1 reveals the astonishing subtlety of our phenolic universe, leading us along a pathway into a world like no other. Refined, confident, a little extra age has tempered some of the vitality but this dram has gained a classic, timeless feel. 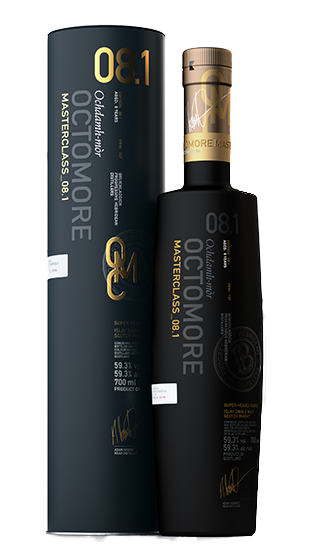 8 years old and 100% Maturation in first fill American Oak casks.